The premises comprise a self-contained office building which is due to be refurbished shortly to provide two large, open plan, air conditioned floor plates. There are two entrances to the building with one at ground floor level from Wood Street and a further entrance at second floor level approached via the bridge link from the Bentall Centre itself. 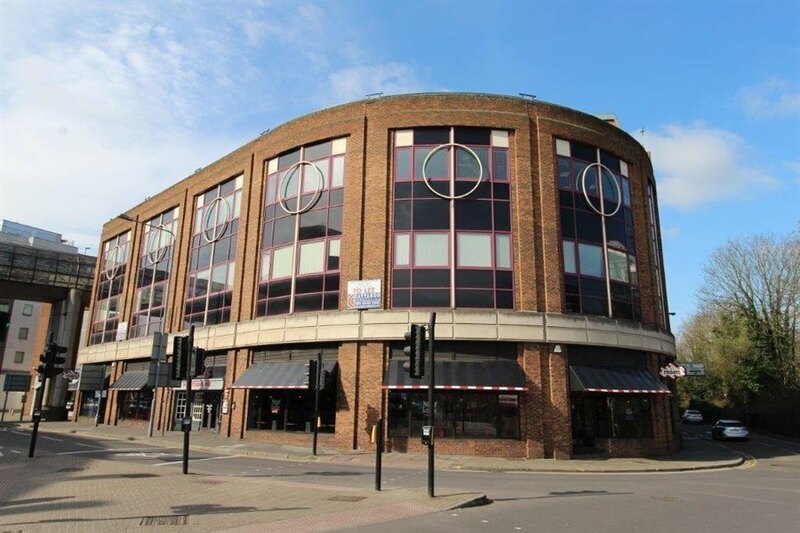 Anstee House is located in the heart of Kingston upon Thames, some 12 miles from Central London, with excellent access to the motorway system - the M4 is within 6 miles, M3 within 5 miles and the M25 via the A3, 10 miles. Heathrow Airport is roughly 12 miles away and Gatwick Airport can be easily reached via the M25 and M23 motorways. The building is prominently situated on the junction of the A308 Wood Street and Skerne Road, immediately opposite the Bentall Centre and close to John Lewis. Kingston mainline station is just a few minutes walk away offering up to four services an hour into London, with a typical journey time of approx 30 minutes to Waterloo. Kingston town centre offers an excellent range of restaurants and bars in the immediate vicinity, many overlooking the River Thames, not to mention a wide range of shopping and banking facilities. 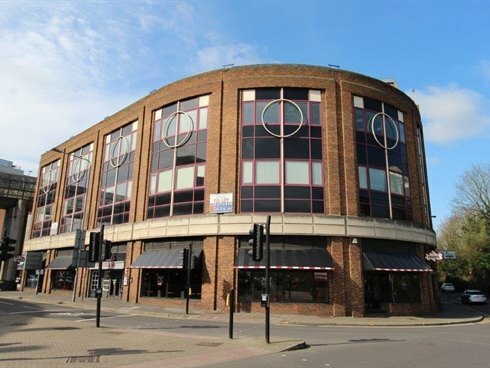 The building is available to let as a whole or in separate floors on a new full repairing and insuring lease for a term to be agreed.